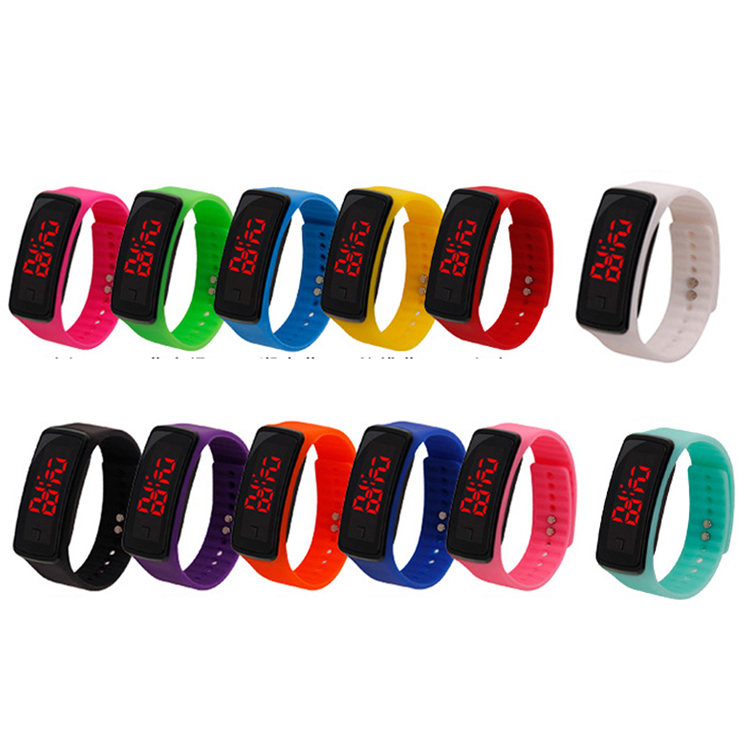 The LED sports watch is made of soft, environmentally friendly silicone and PC plastic. It is a durable and soft material. Multi-functional health sports observation. With a variety of colors and stylish designs, you 'll see a lot of people wearing it. It comes with a led monitor and battery. It can display time, date at a red light, and can be used as a stopwatch for convenience. It suits everyone. You can promote your business or company in interesting ways. Customized logos can be printed in various colors. The price includes 1 color 1 side 1 position and screen screen printing. Package: 1 pc/opp bag, 1000 pcs/ctn, 42 lbs/ctn.